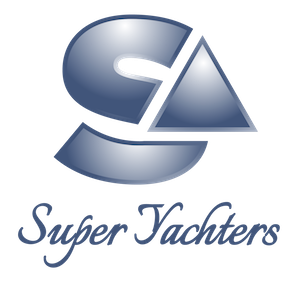 The past week in superyacht news has proved one of much activity. While the Festive period begins across the pond marked by today’s Thanksgiving celebrations, here in Europe, it’s business as usual. From shipyard launches to brokerage sales and of course the cold-weather providing plenty of reason for us to write about the most wanderlust worthy destinations, it’s been an exciting week for our Editorial Team.